In this modern world entertaining kids is not simple for which you should not allow kids get bored. The hardest thing of all is to educate and entertain, whilst obtaining back a bit of time for yourself. The present scenario conveys that Kids love playing good apps on smartphone and tablet. There are virtually several thousands of kids apps for Android, iPhone, smartphone, tablet and iPad. But not all apps are special. Some would entertain your kids in a special manner. After several analysis it is found that following list of Kids Apps for Age 2-3 successfully benefits everyone. 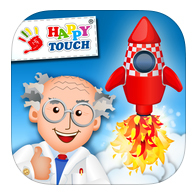 A Funny Rocket Constructor by HappyTouch is amazing app for toddlers, particularly for those who love rockets, space and astronauts. As generally with most HappyTouch apps, users could try the app out for free. The camera offers for additional entertainment and variety, which provides kids a great opportunity to experiment. This Rocket game is particularly for toddlers which has easy navigation. The Kids could fly along via camera function. There are several rockets with safe parental area. It is the special product developed by Con­cappt media. Eventually the Kids and toddlers could now construct their own rockets with the kids app namely A Funny Rocket Constructor by HappyTouch. Once they’re completed and set, they could even fly into space with their self-constructed rocket. Among several other apps this ABC Gurus is entertaining and funny alphabet app, which from our view of point is performing amazing job. Even if you already own a lot of alphabet and ABC apps on your iPad or iPhone it is still best to download this app, as it is overwhelmingly regarded quality app. 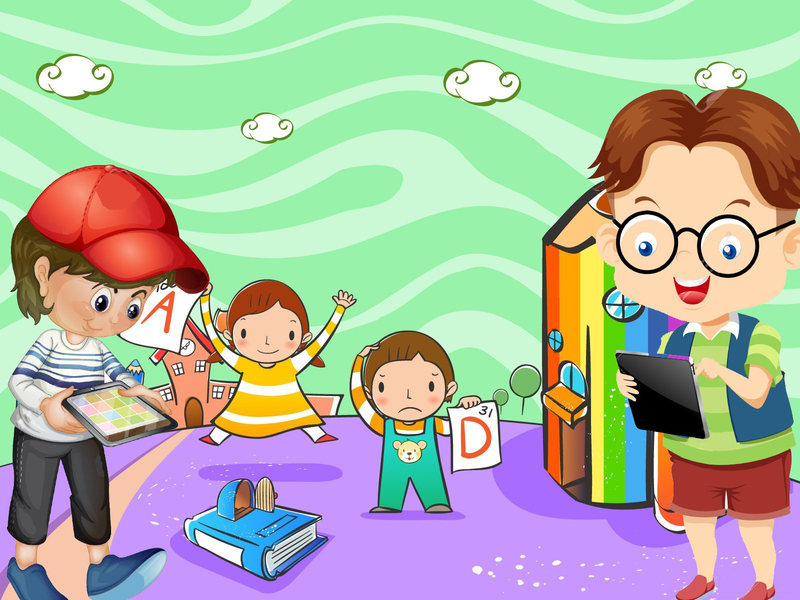 The combination of coloring, playing and learning is so perfect that it extremely motivates children to occupy themselves for a long period with the app. 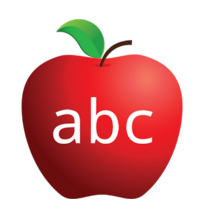 ABC Gurus for iOS is the latest alphabet app for preschool kids, which is just as much fun and educational, since passionate kids are allowed to design their very own letter-figures, which then come to life. 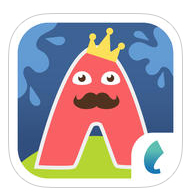 If parents are searching for a fun and creative app to inspire preschooler for learning the alphabet and phonics, then this is the right kind app for kids. As all we know that phonemic skills are key where preschoolers require to acquire. It is important part of learning in developing phonemic awareness, so this app has perfect understanding where individual sounds are associated with individual letters. Tiny Farm is not as tiny as it seems and if you are in the farmyard with animals, tractors and lots of adventures would be expected. You could explore life in the country of hidden object game with over 90 interactive stories, funny sounds and loads of fun. A lot of fun and humor has been imparted into this and lots of strange things, such as a UFO, a guiding robot and a submarine appear in this app which certainly know how to surprise people. Eventually the mix of realism and fantasy in this new Hidden Objects app is amazing. 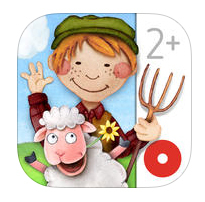 Tiny Farm is a wonderful addition to the Hidden Objects apps and popular sequel, that could be suggested without hesitation. In all four scenes with around 90 hidden animations and things to discover, the kids experience life on the farm, and discover at the same time a whole host of crazy and much valued detail-rich stories. It is a quality product from makers of Wonderkind. 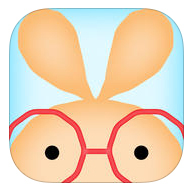 This popular Eli Explorer for iOS is regarded as 2015 Parents’ choice award winner. It is certain that kids would laugh out loud as they discover their first 100 words and phrases by exactly learning their apt meaning with accurate pronunciation in 10 different languages. This app is popularly designed to professionally encourage kids to explore while learning their first words in a safe, interactive world free from challenging levels and strict rules. With the multilingual narration, Eli Explorer provides educational value compared to other kids apps that don’t contain narration. Guide Eli as he flies around magical game environment to uncover hidden surprises in a forest, on mountaintops and inside his home. It is eventually neat app for young kids to learn object names and first words by means of perfect exploration. The kids would repeatedly play their favorite interaction so they actually absorb the meaning of new words and improve pronunciation through constant repetition. If you are a parent in search of novel way to sharpen your kids reasoning skills and awaken their intelligence then this Busy Shapes for iOS would beneficially suit your requirement. 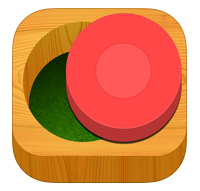 Busy Shapes for iOS professionally assists kids to improve their ability to handle simple objects through a series of challenging puzzles, in which they actually change simple shapes and place them in proper holes. Along with this the app responds to each child’s actions with positive guidance and apt motivation. Moreover the Busy Shapes for iOS app’s digital exploratory playground constantly refreshes with several objects, which keeps kids interested and aptly engaged. You have real-time dashboard to monitor progress. Also comprise array of kid-friendly features, such as “passing” swipe control & much more. Busy Shapes for iOS powerful AI actually supports each kids unique learning journey. For instance, the AI tracks the time it takes each kid to complete a level, and increases or decreases difficulty accordingly. Busy Shapes for iOS is specially designed for children from 2 years old. Alphabet Flashcards for Android is a perfect educational app to assist your kid in learning the alphabet by effectively using flash cards. You could easily swipe through letter flash cards, and gently tap on a card to reveal a random word with picture starting with that letter. In addition the sound of each word or letter is pronounced clearly for your kid to copy. The app comprise over 100 fun pictures to keep your kid amused. The pictures are generally randomized so as to keep your child guessing. The clear sounds could be played automatically or on button press. It has fully automatic function where one could change cards automatically. You can also swipe through the cards in order or go through the cards in random order. We wish to know which apps your kids prefer. Let us know in the comments below what great apps your kids like to play with and we’ll keep updating this story with your additions.